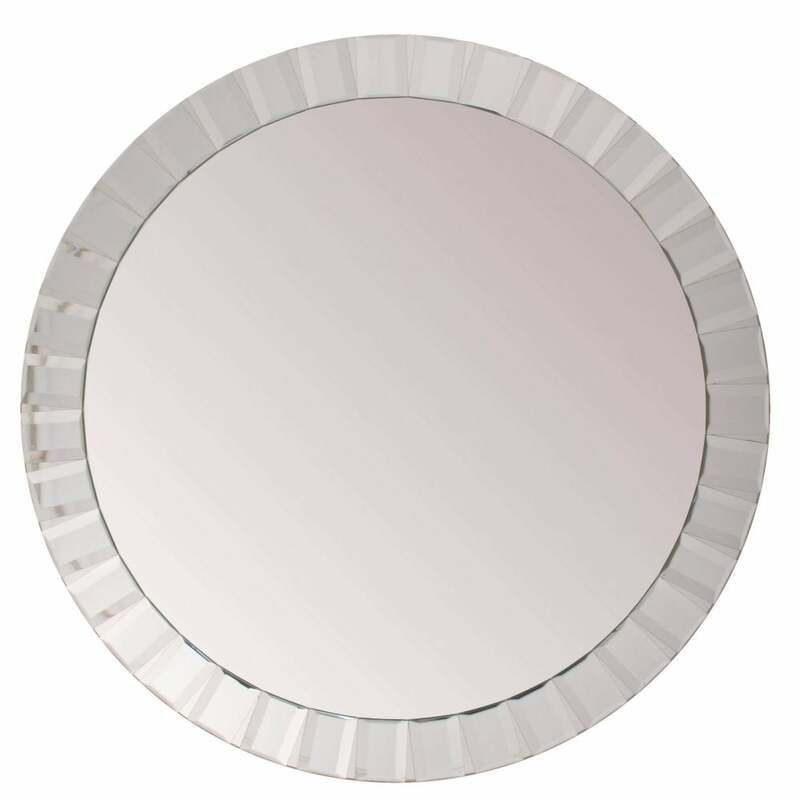 Part of the Objet range by RV Astley, the Round Mirror is available in two sizes. A versatile design, this glamorous mirror features a circular frame finished in high-shine mirrored glass. Style within a minimalistic and modern interior to let the mirror become the focal point. Alternatively combine with art deco accents such as dark wood, palm leaf wallpaper and chrome detailing for a sophisticated look. The Round Mirror will suit both contemporary and traditional homes whether it be a chic city apartment or a period property.